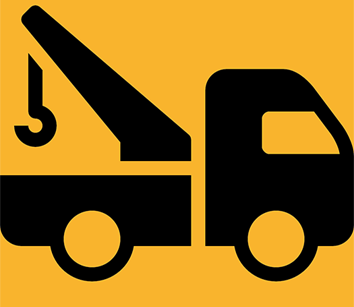 sells: the mid-Atlantic’s premier Jerr-Dan towing and recovery sales, service and parts dealer. Our service centers are located throughout Virginia, Maryland and Delaware with emergency mobile service available 24/7. 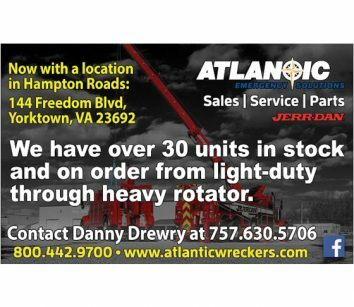 We have over 30 units in stock and on order from light-duty through heavy rotator class.